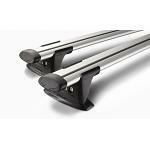 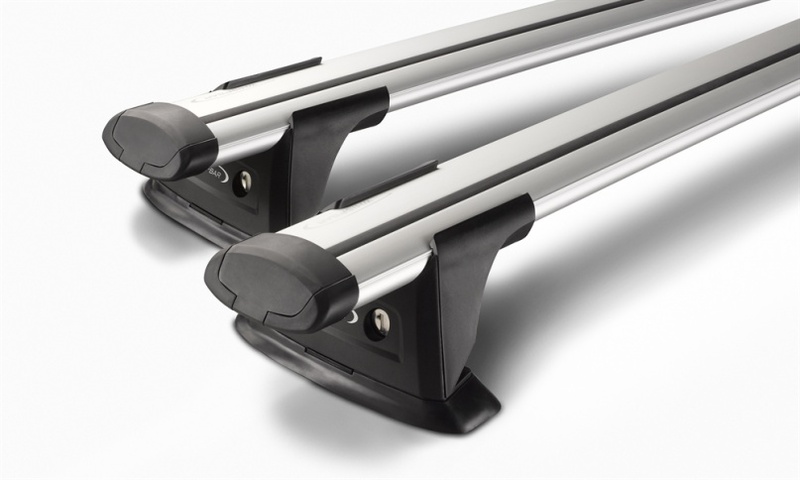 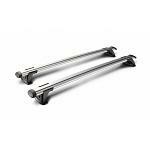 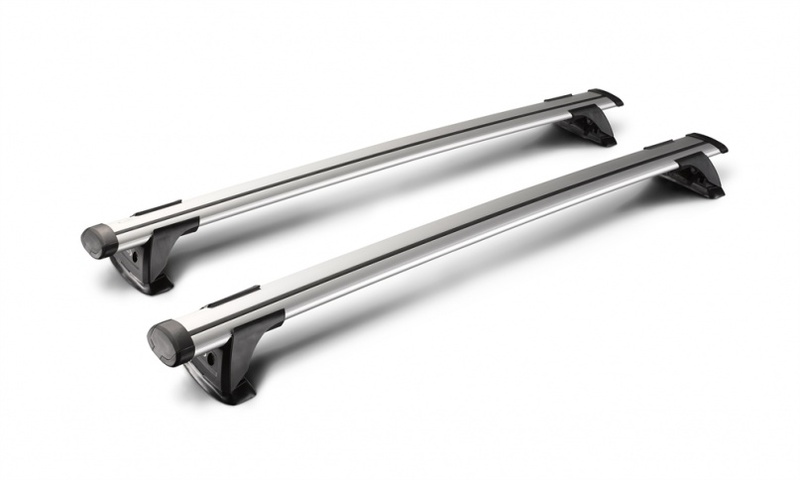 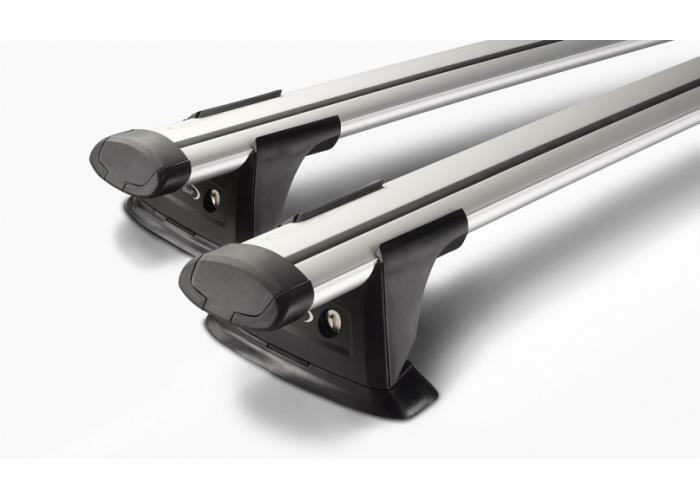 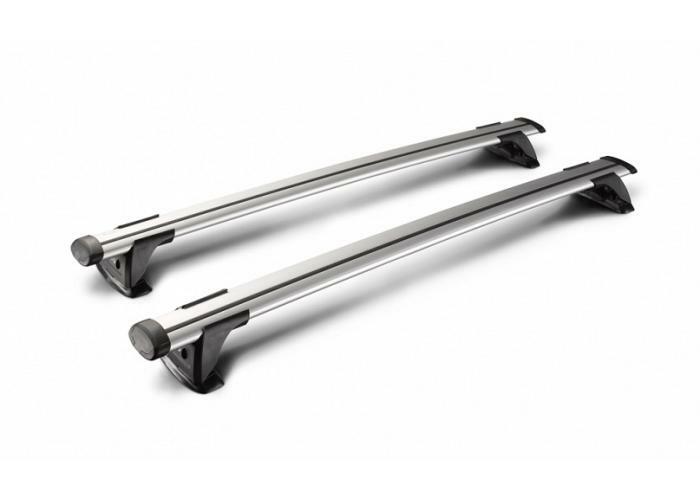 > Pack contains 2 x 1200mm crossbars with integrated feet. 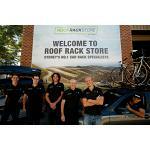 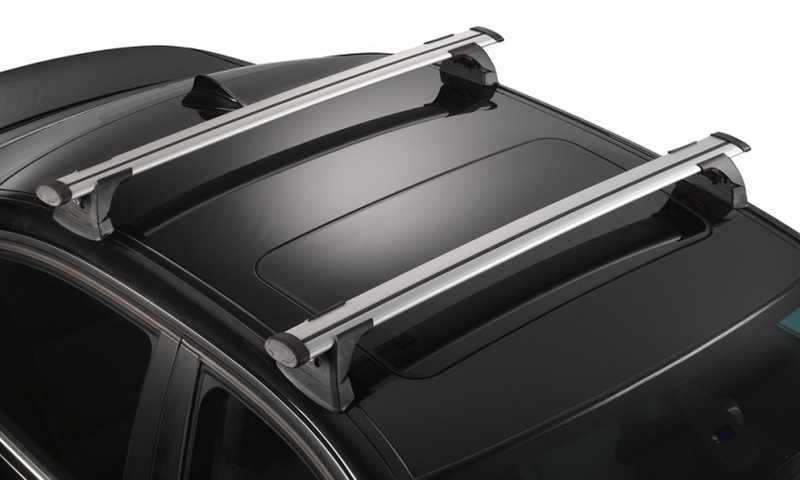 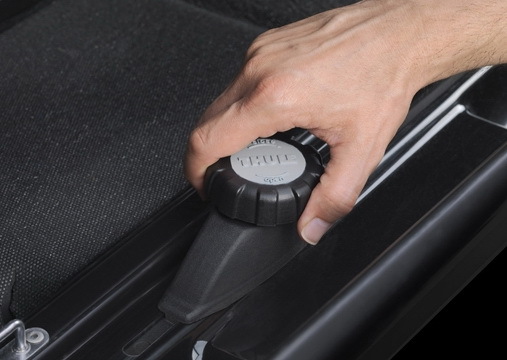 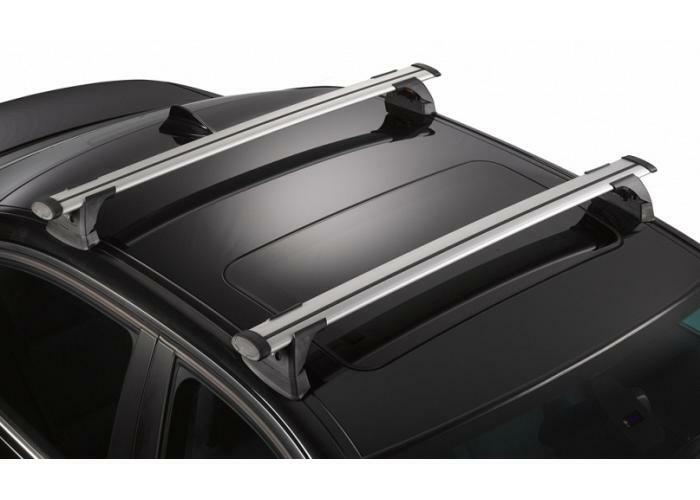 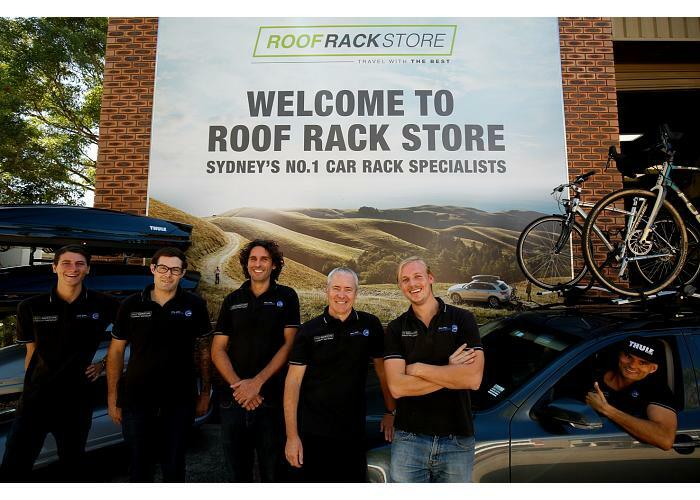 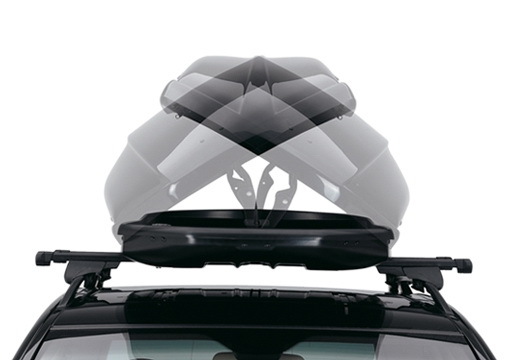 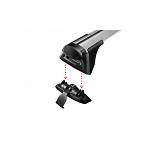 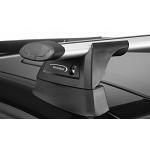 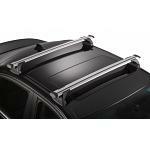 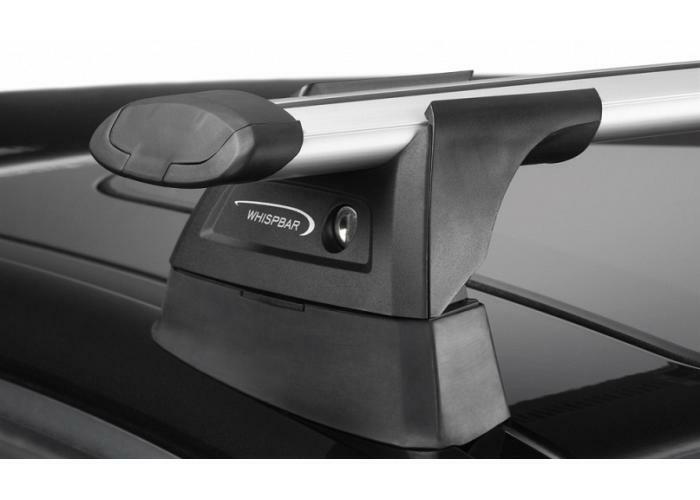 > Use the Roof Rack Guide to work out which kit will fit your car. 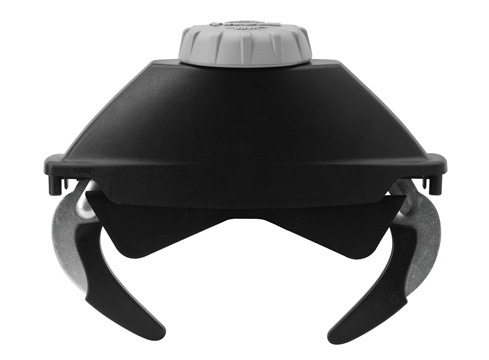 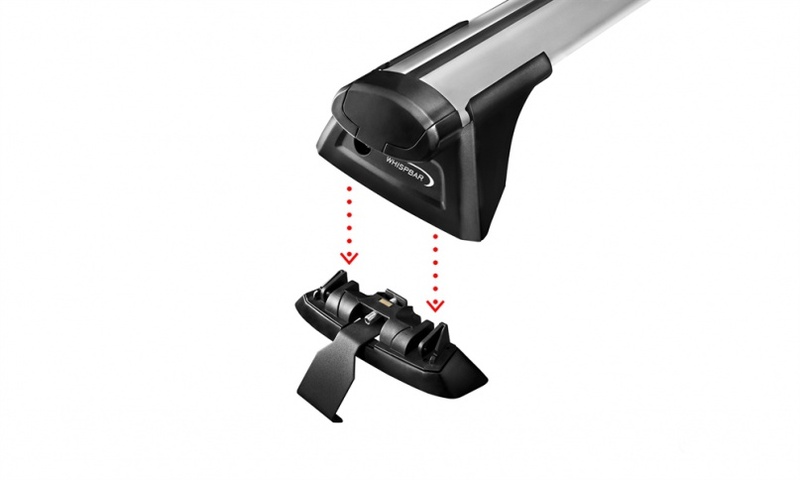 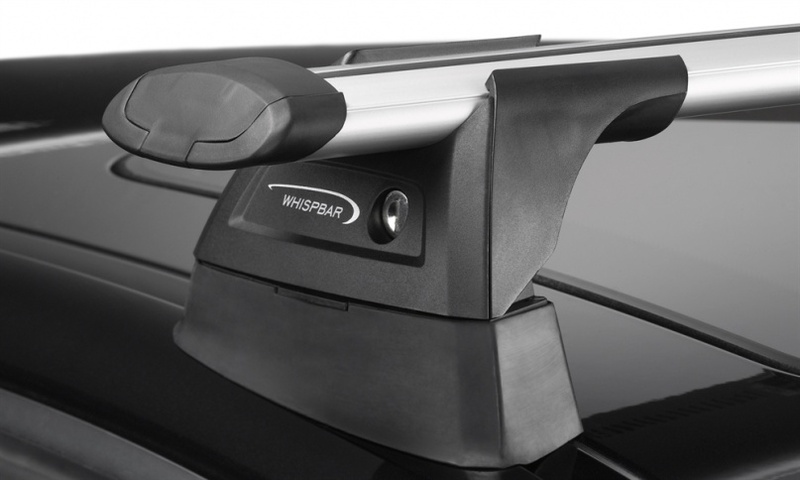 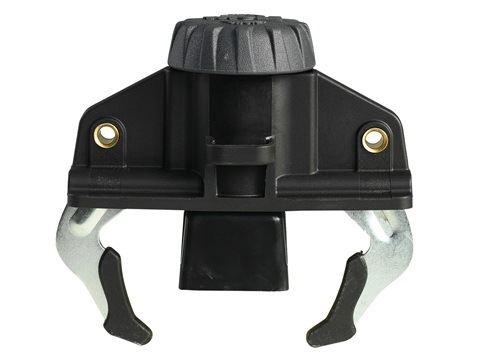 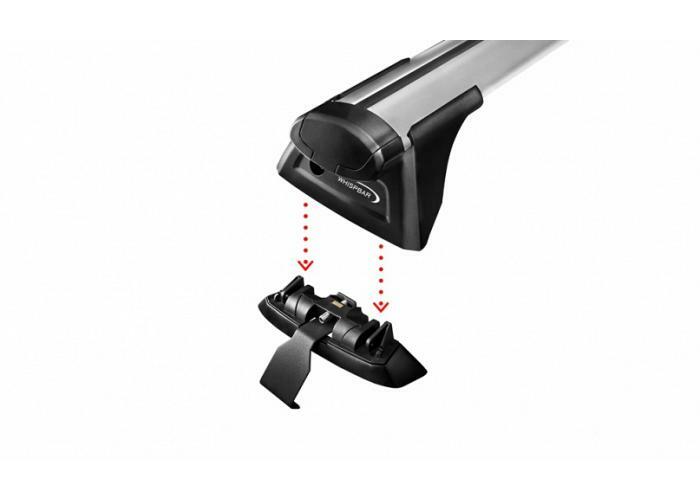 > For all information relating to the S16 Through Bar, please refer to the Whispbar S15w.